The Essential Phone has some impressive specs and a very tempting price since the beginning of November. But with the company not disclosing any sales numbers officially we have to rely on other sources to know how many people actually got the PH-1. The Essential Camera app has just surpassed the 10,000 - 50,000 mark in the Google Play store and now falls in the 50,000 - 100,000 category. This was caught on reddit by user where_else, who followed up with numbers about the other Essential apps - Services and Resources. They are still in the previous range, meaning Google is yet to update the stats. 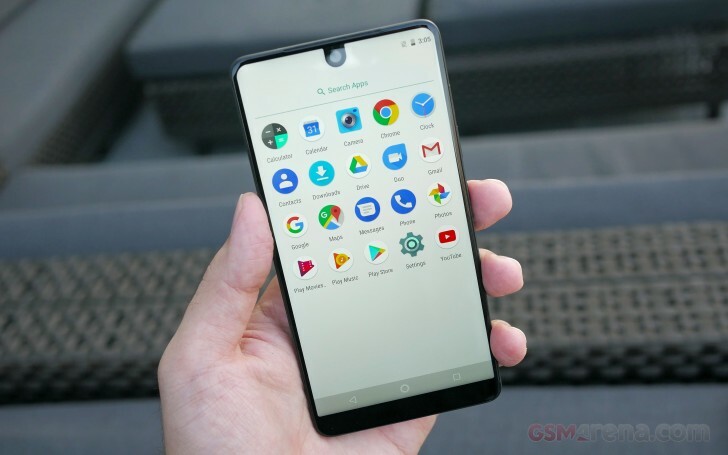 Back in September analysts predicted that Essential sold only 5,000 units. The number most likely improved after numerous deals, including a bundle with the 360-degree camera. Right now the Essential PH-1 can be bought on BestBuy for $500, down from the original $700.